Get ready to build your Dream Home. 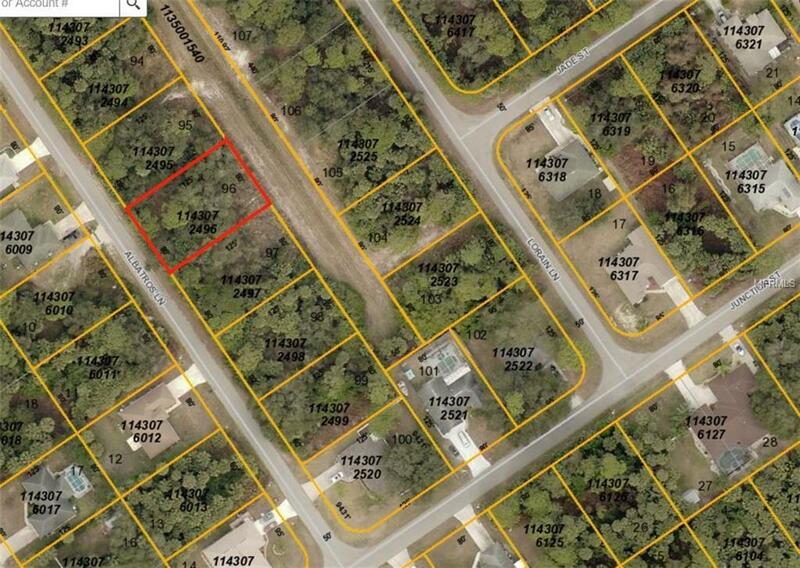 Vacant lot available in the growing community of North Port. Convenient to Boating, Fishing, Beaches, Restaurants, Shopping & so much more. 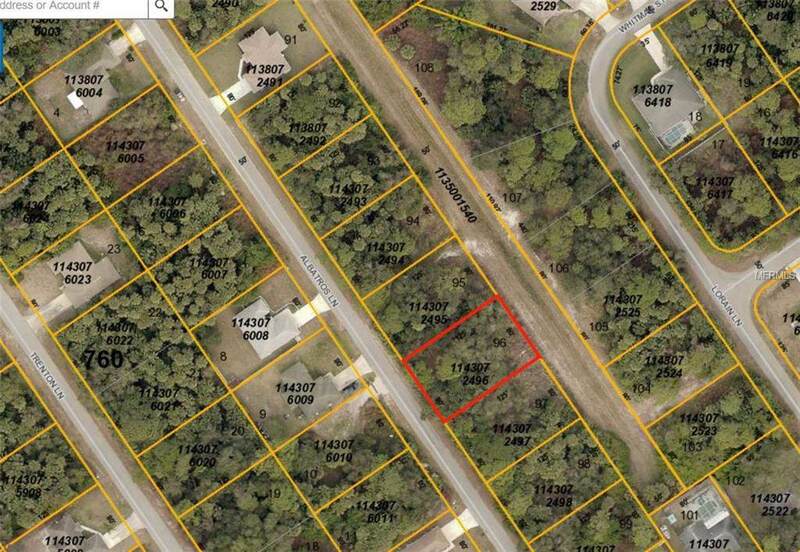 Build your Dream Home & start Living the Florida Lifestyle.